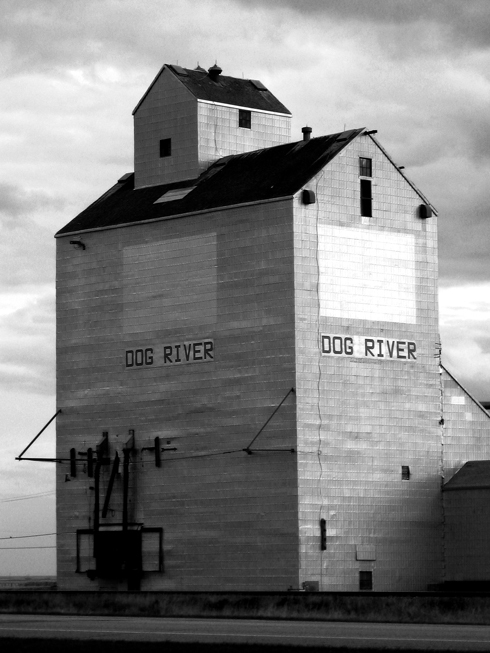 In the spring of 2007, my friend Andrea and I decided to stop in Rouleau, Saskatchewan (AKA Dog River) on our way back from a trip to Mount Rushmore. 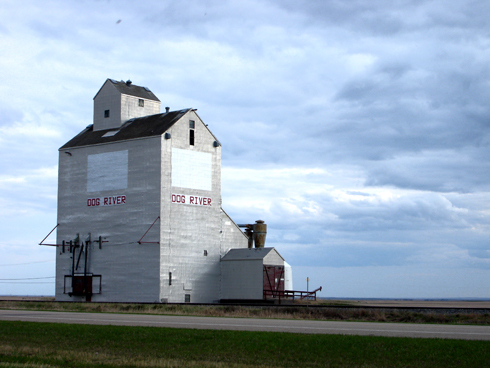 This small town was, at the time, the home of Corner Gas - a popular Canadian sitcom. 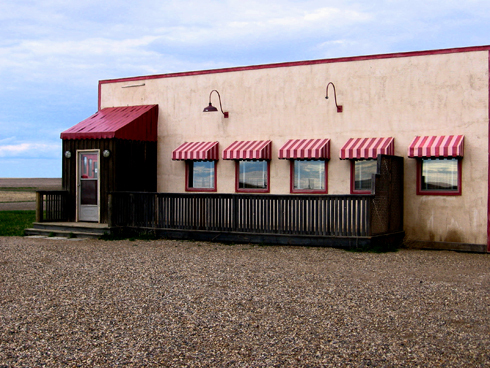 The show has since ended, but you can check out a few of my snapshots and the intro that shows these sets in use below. 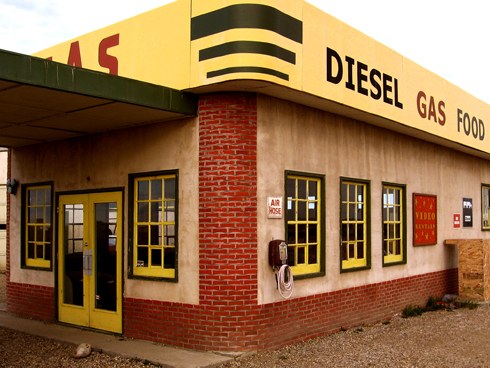 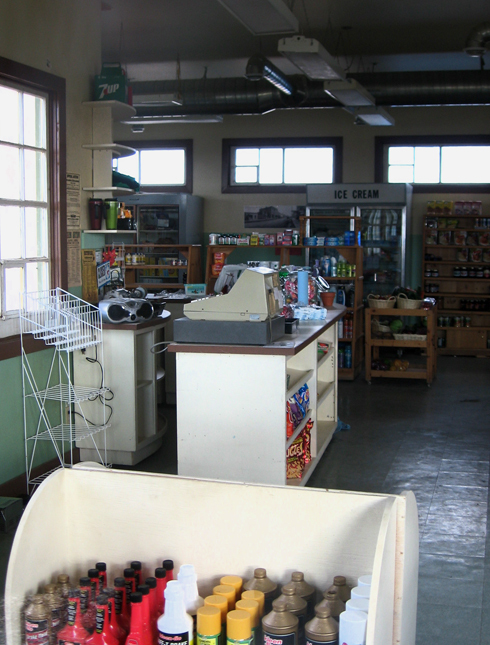 Seeing as Rouleau isn't far from Regina, where I went to film school, my memories of Corner Gas were mostly of all the students who ended up working on it over the summer. 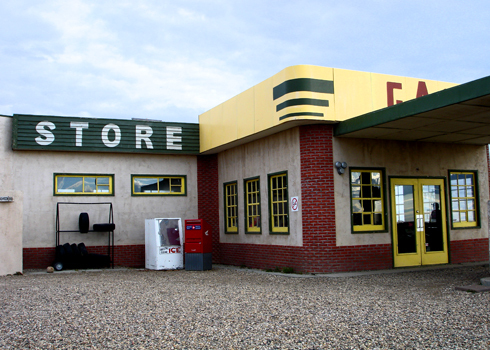 As far as a lot of Canadian TV goes, Corner Gas was actually really well done.